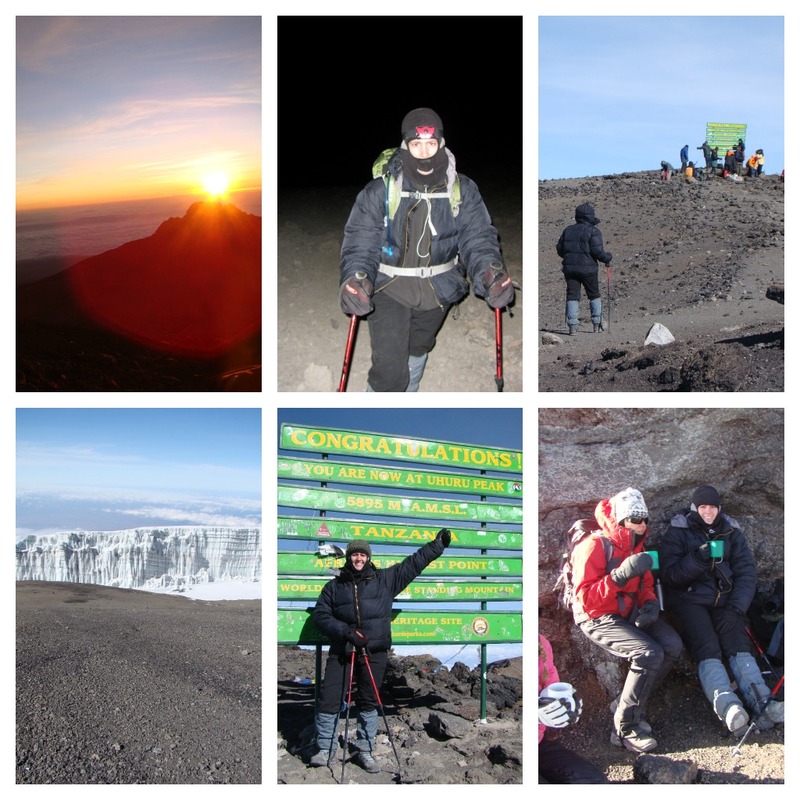 I arrived in Tanzania, Africa for what was the greatest adventure of my life – a month of volunteering & teaching in the community, climbing Mount Kilimanjaro, going on Safaris, and visiting Zanzibar. All of it completely changed my life. I’m in disbelief that it has been a year already. I miss Moshi and my experience EVERY. SINGLE. DAY. I don’t think a day goes by that I haven’t thought about it in some capacity. I’m so grateful for that experience. In that month, I learned so much about myself, what it means to be a community, how privileged americans are and how much we take for granted. I learned so much about gratitude and appreciating what we have; that being wealthy has everything to do with how grateful and happy you are and nothing to do with how much money you have. I learned to follow my heart; to express love and gratitude and to live passionately. I learned there is so much more to life than just the items we own or the cars we drive or the life we live. I realized how important it is to experience other cultures and to leave your first world expectations at home when you travel to a third world country. Time and how we perceive it is an odd thing. I reflect and think about all that has happened in the past year since I first arrived in my host city and I am silenced. When put in perspective that I’ve already lived in DC for 7.5 months, one year ago feels simultaneously both light years away and just few months ago. It’s a teeter-totter of emotions and memories. It seems like it never happened; it seems like 6 months; it seems like decades ago and it seems like a year. So much has happened since I landed in Tanzania. I look back on the impact the children had on me, and vice versa; the fact that I no longer have to dream about someday fulfilling a lifelong dream of volunteering and going on African Safari’s is exhilarating and saddening. It’s crazy that I actually held residence in Africa. Not at a hotel, but a place I called home for a month. It’s hard to fathom that I climbed the largest freestanding mountain in the world and lived to tell the tale. I think about that accomplishment and it still blows my mind that I DID THAT. At this point it feels like it is a figment of my imagination, just a dream I conjured up in my head, and I have to look at photos for proof I didn’t make it up. I am still in awe and incredibly proud of myself that I actually did it let alone successfully made it to the summit no less. I accomplished 7 things on my life list. In the past year since returning, I flew 22 hours alone, my sister got married, I was unemployed for a while, I moved across country on a gut feeling and then I got a new job soon thereafter; one that I love because I know I get to impact lives everyday. I made a new home in that new city and made new friends. I’ve accomplished 2 more things on my life list. I ran my first 5K. I played league sports and started my own Ladies Only fantasy NFL leagues with friends. I have spent an ENTIRE year eating only meat that was GMO/anti-biotic free. Man, a lot has happened – and that’s just the start of it all. From the moment I boarded the plane wondering what this adventure was going to be like – until now – the adventures haven’t stopped. When I woke up a year ago today, I never would have predicted just where my life would be today – all because of that one decision to go to Africa. 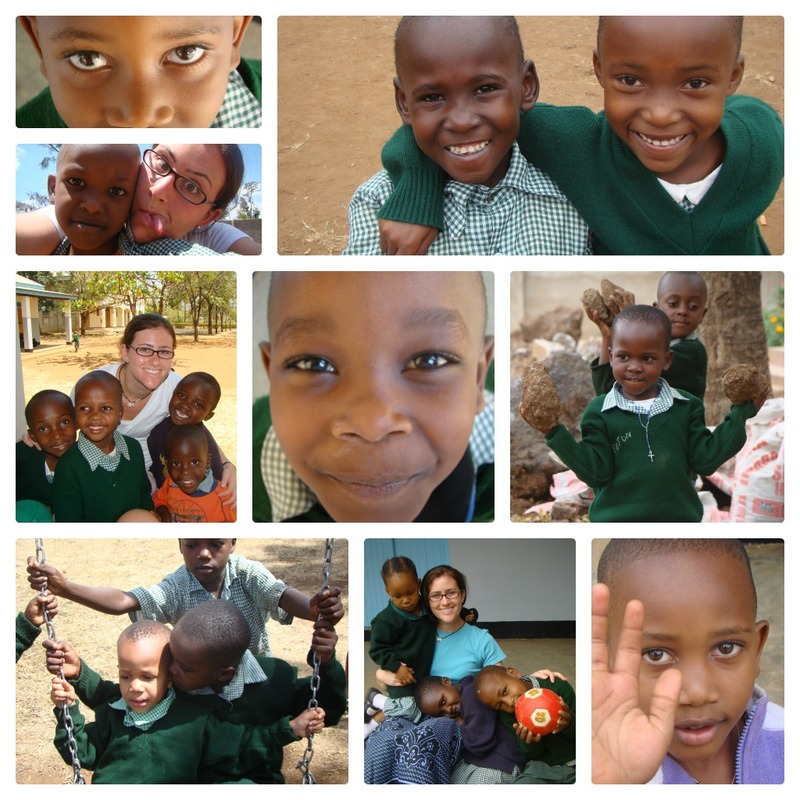 I miss Moshi and my students every day. This adventure and experience has become a part of who I am and I am proud of the person I have become. I am strong and brave; I am bold and adventurous. I have learned to be true to myself, to follow my gut and to surround myself with people who make me a better person. I am more positive and grateful. I know that I can accomplish big things; I know I can push myself; I can climb mountains and continually challenge myself. I’ve learned to honor who I am and to do what makes me happy. I’ve grown more into the person I want to be. Asante Sana. You can’t predict what the future holds but you do have to have faith that you are going in the right direction. Time is a funny thing. It never stops. And as we get older, it only goes faster. It blurs together and weeks become months and months become years. I still can’t believe an entire year has gone by. What started as the greatest adventure of my life has evolved into my life being a giant adventure now. I am grateful for my experience and thankful I had the courage to follow my dreams and make it happen. I look forward experiencing (what is now) the upcoming year and reflecting on all that I will have done. Maybe a year from now I’ll be in a different city? Engaged? Single? Maybe I’ll be an Aunt? At a new job? Whatever will be this time next year, I look forward to all the adventures that lie ahead. Hi! My name is Caryn. I'm a midwestern transplant living on the east coast. I love being active and experiencing life, nature, and am always planning my next travel opportunity. I am a dreamer and optimist, yet still a realist. My goal here is to share stories - travel & personal, and hopefully share insightful thoughts and inspire others in positive ways. Welcome to my blog! A Day In The Life… Create a free website or blog at WordPress.com.